The new MacBook Pro is Apple's best laptop yet. 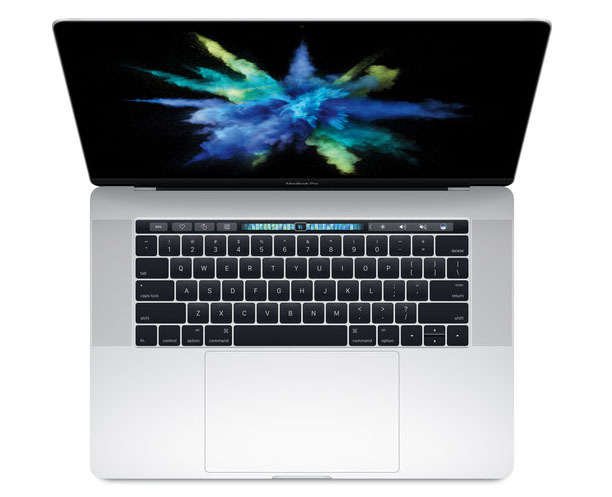 Apple’s reputation as the world’s best laptop maker took a serious hit in 2016, due to the new MacBook Pro’s adoption of USB-C. 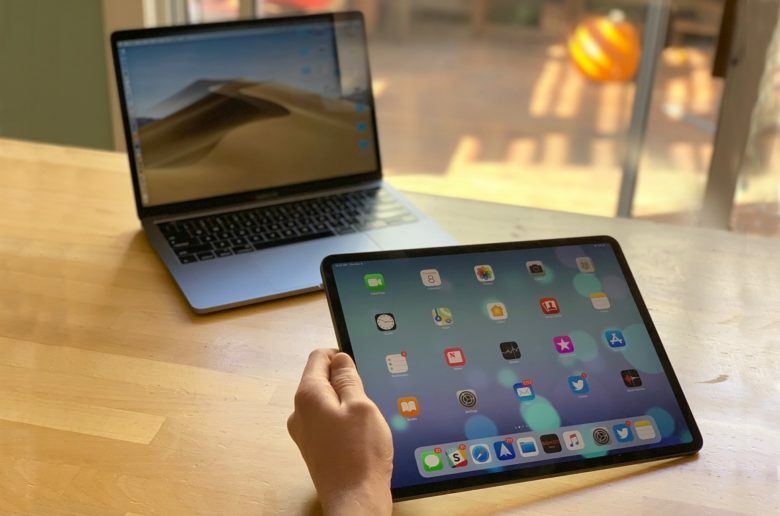 In the latest brand rankings by Laptop Magazine, Apple’s slipped five spots as Lenovo and Asus surged to the top of the pack with their affordable and dependable wares. This may be the first and last display Apple makes with LG. 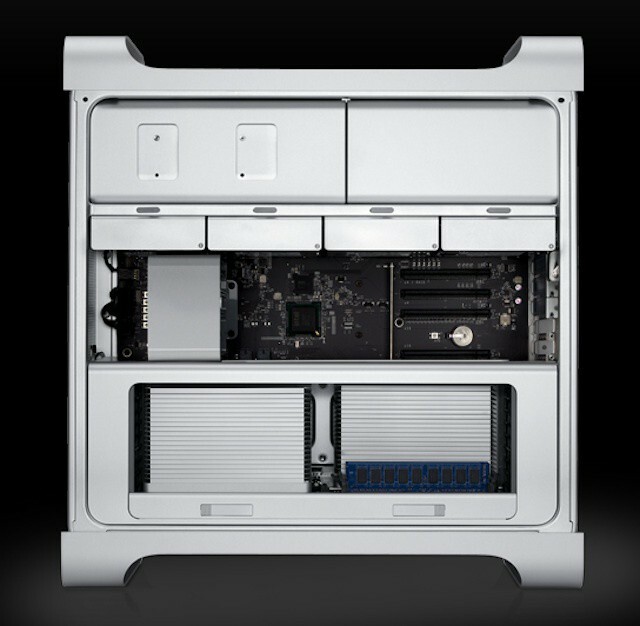 It turns out Apple may not be finished making stand-alone displays for the Mac after all. 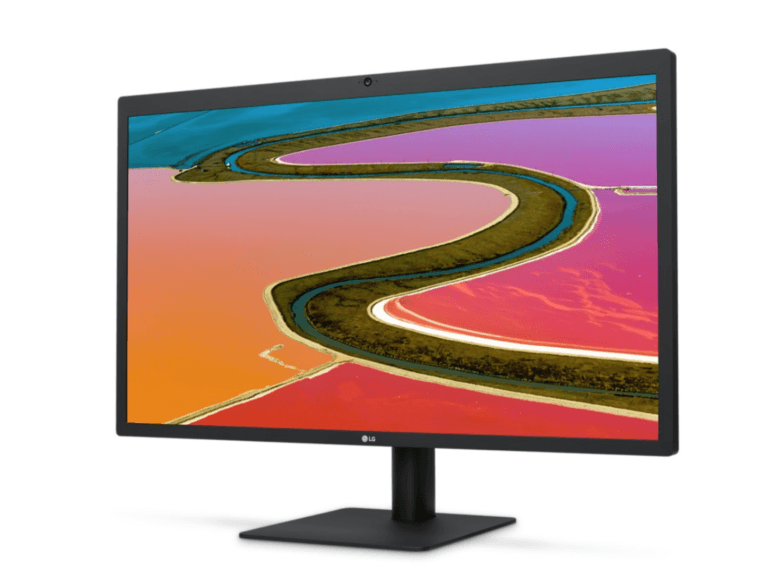 Apple partnered with LG to create a new 5K Thunderbolt 3 display last year to go with the new MacBook Pro, but according to a new report, the iPhone-maker is working on a new 8K display just for the next generation of Mac Pros.